I founds it! I founds it! I founds ther mother lode. 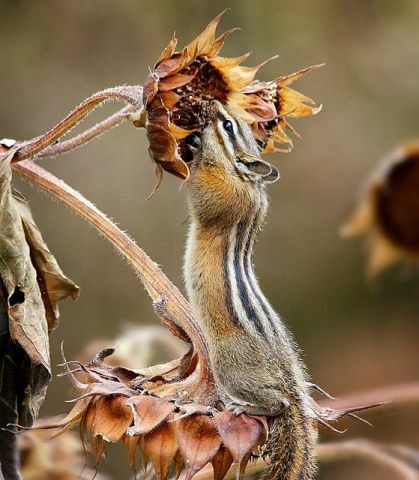 Sunflower seeds for lifes. Okays. Maybe justs for ther winter. Now I justs has to fills my mouth withs enough to take home --umm -- about ten times. Woo-hoo!